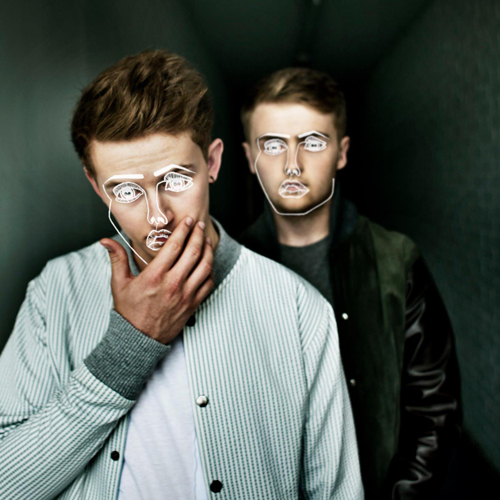 Disclosure's video for former Song of The Day "Holding On", is the first in a series of four videos that will come together to create a short film. It's more darker and gritty than your average dance video and is heavily story line based. The video centres around Mariela, who it seems will be the short film's lead character. "Holding On" out now on iTunes, Google Play and Spotify. The song is taken from Disclosure's new album Caracal which will be released on September 25th, you can pre-order it now on iTunes.